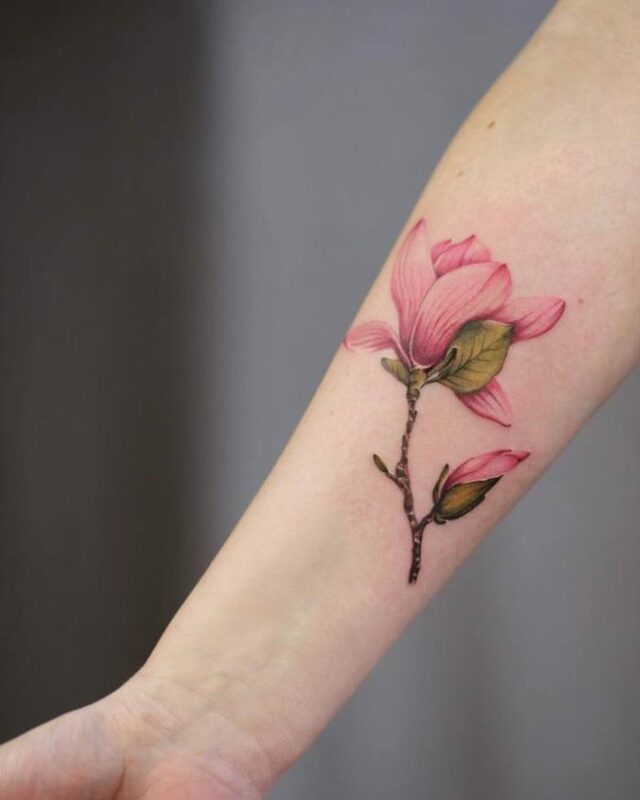 Large, beautiful petals are what the magnolia flowers are known for. 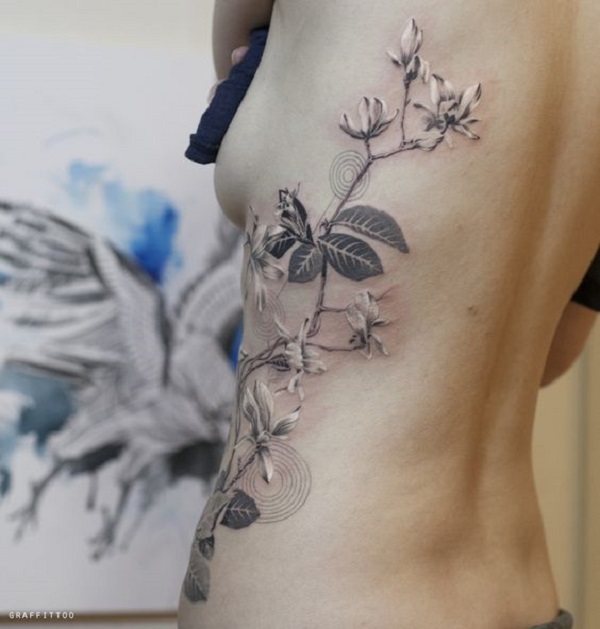 However, their beauty is not just for display and for gardens, they are also recent hit subjects for tattoo art. 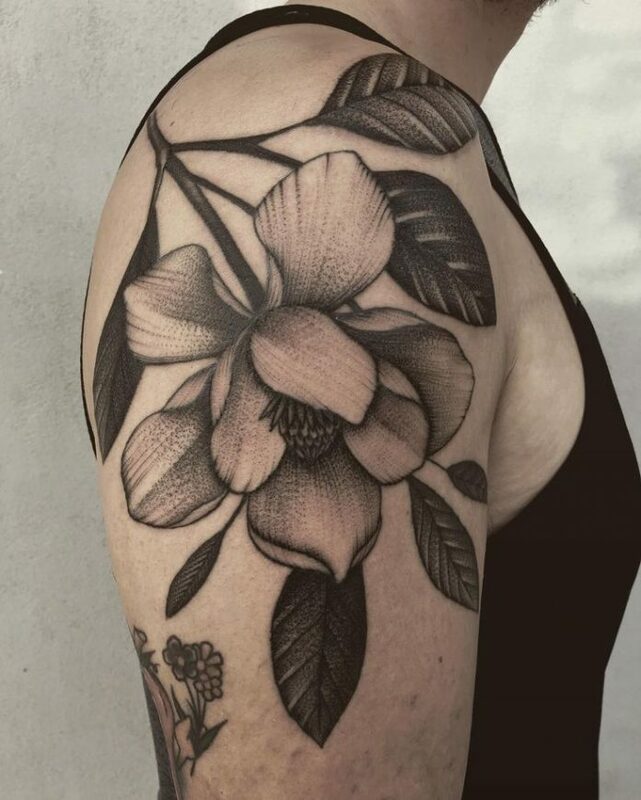 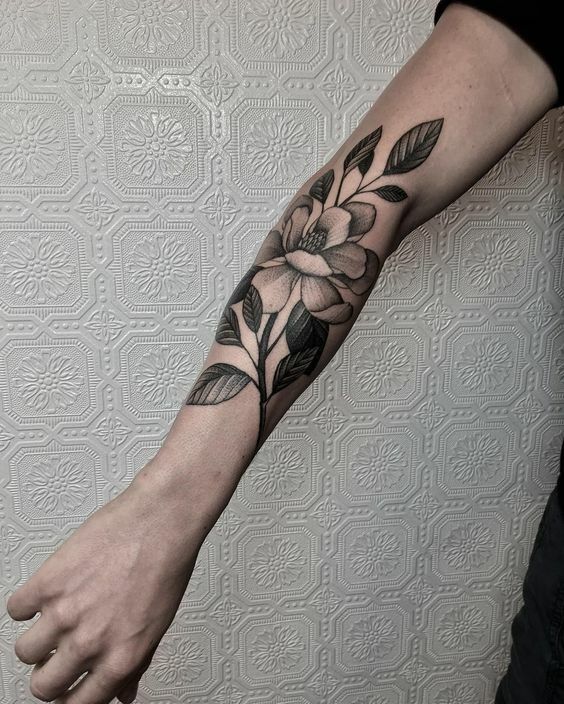 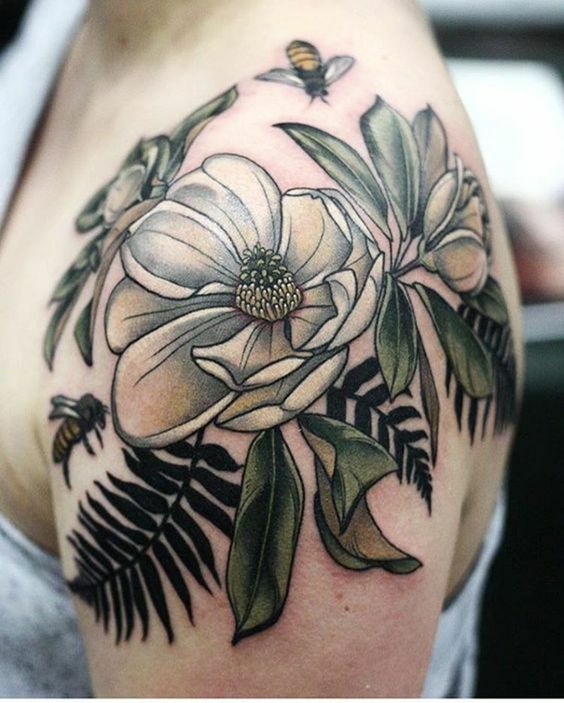 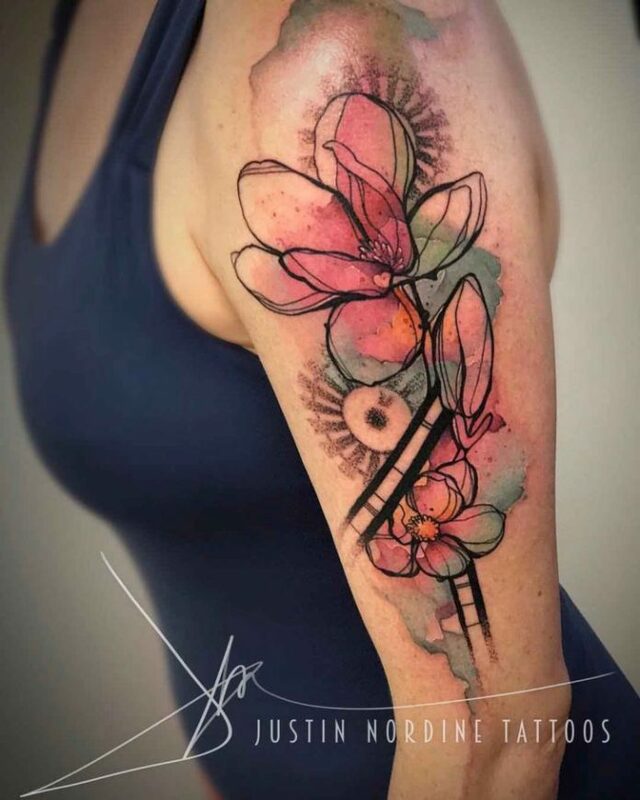 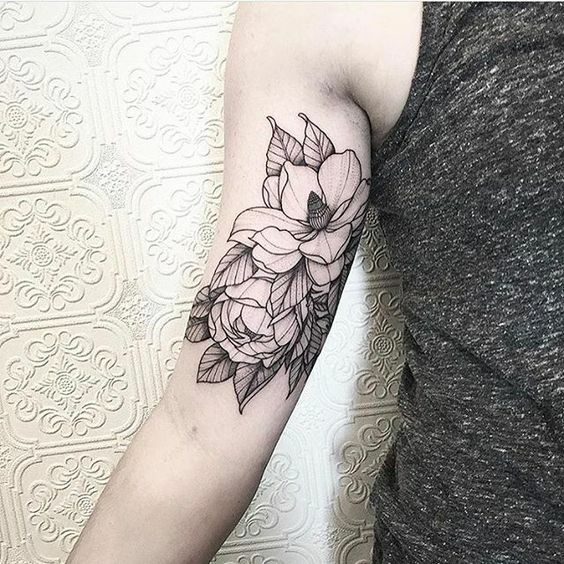 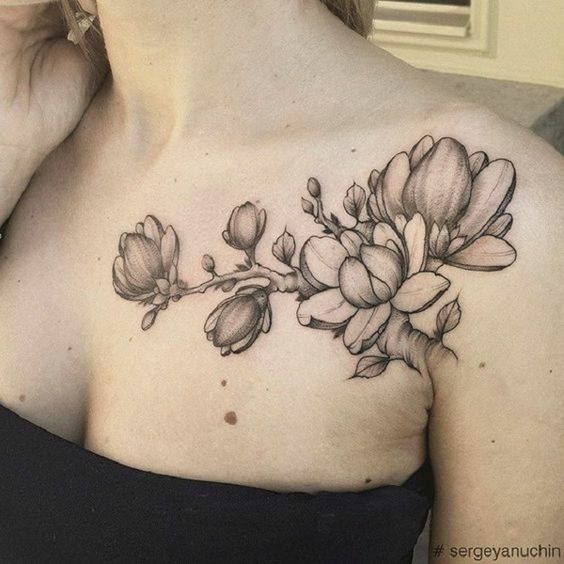 Magnolias are now becoming a popular choice for clean large tattoos primarily because the design curves are simple yet the color scheme is vibrant. 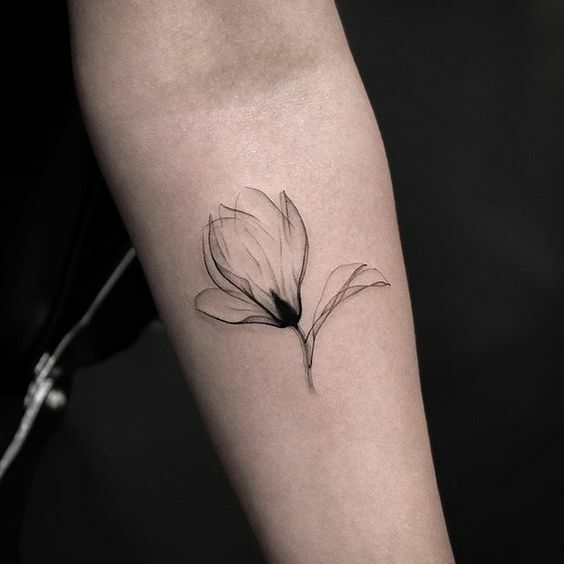 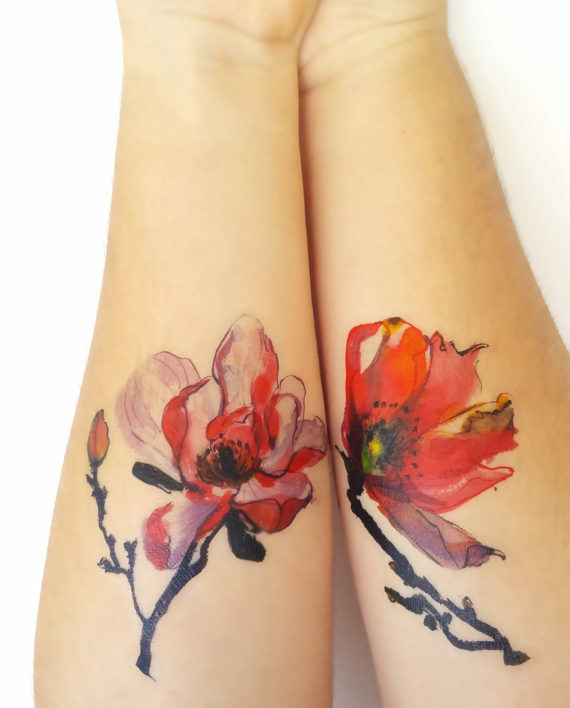 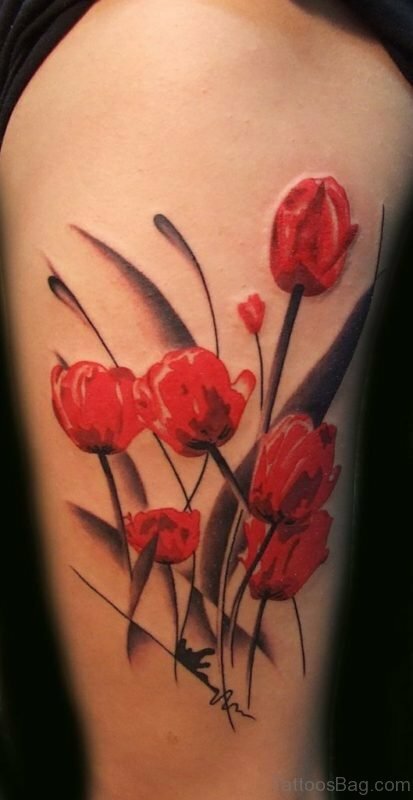 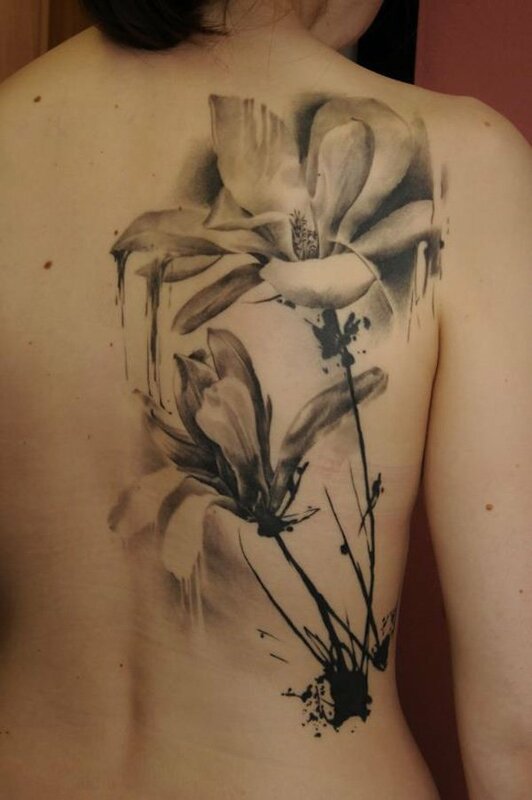 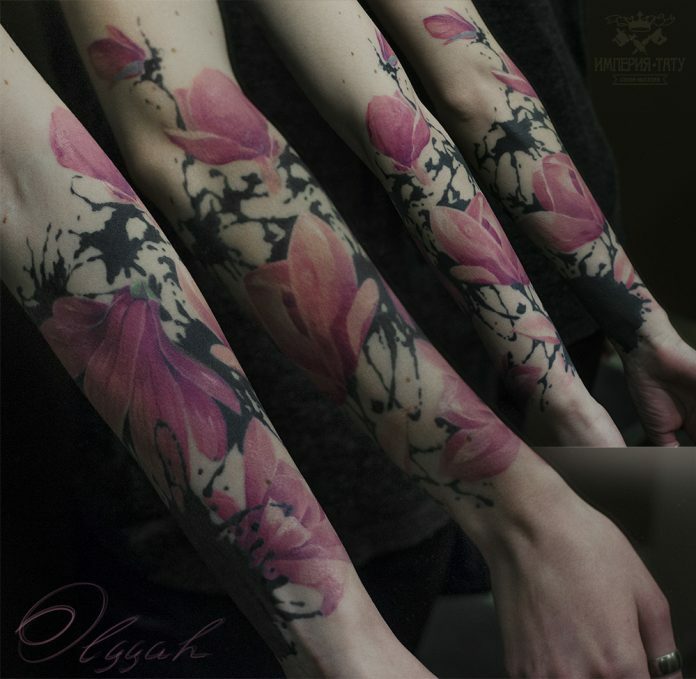 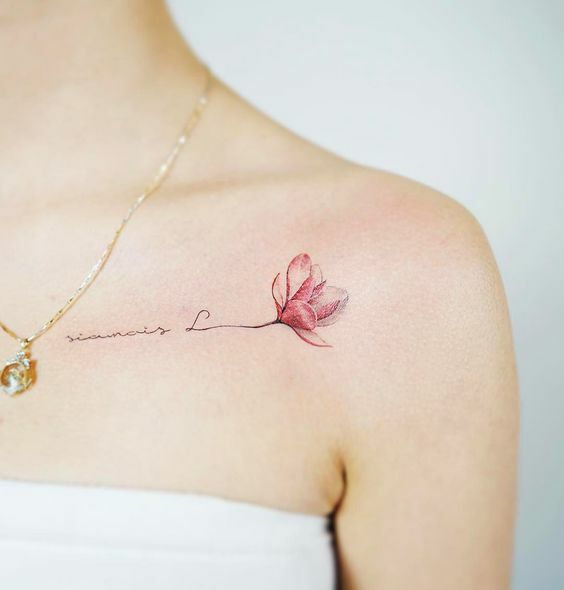 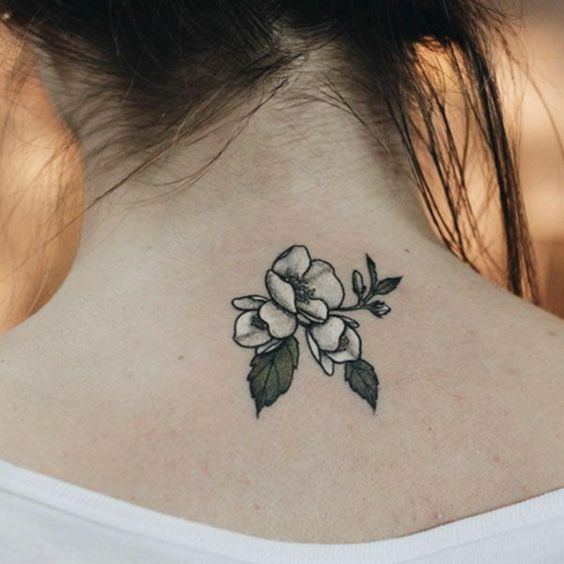 Due to its large pinkish petals, tattoo artists exploit the opportunity of recreating its beauty on large tattoo formats usually inked on backs and biceps. 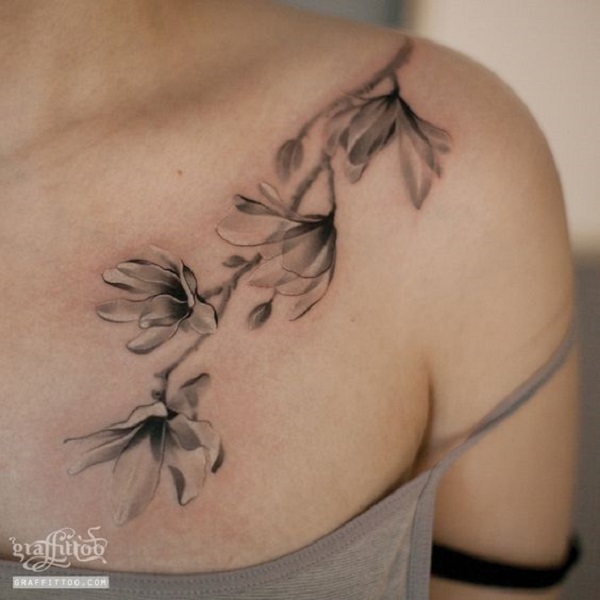 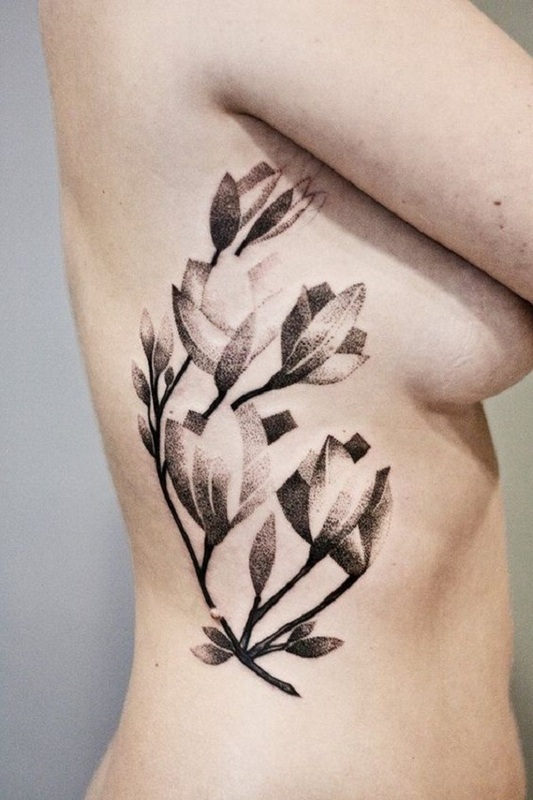 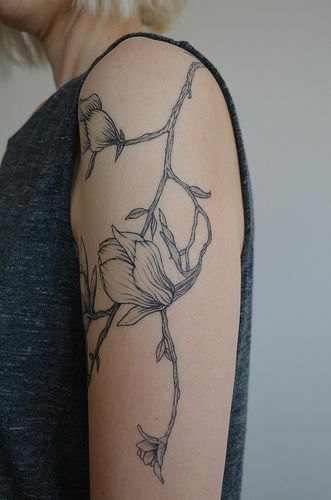 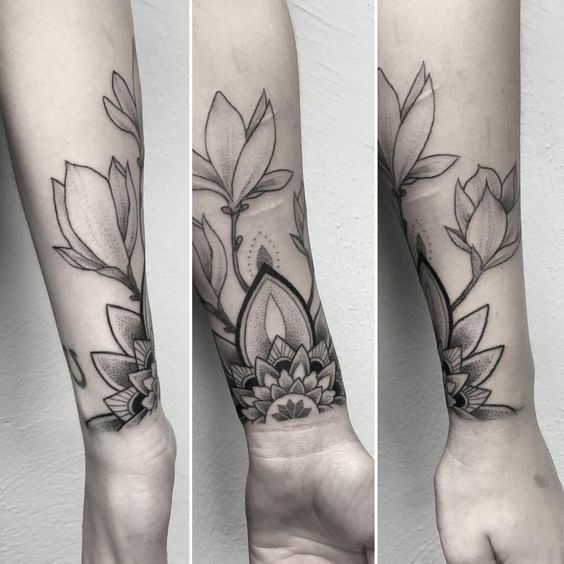 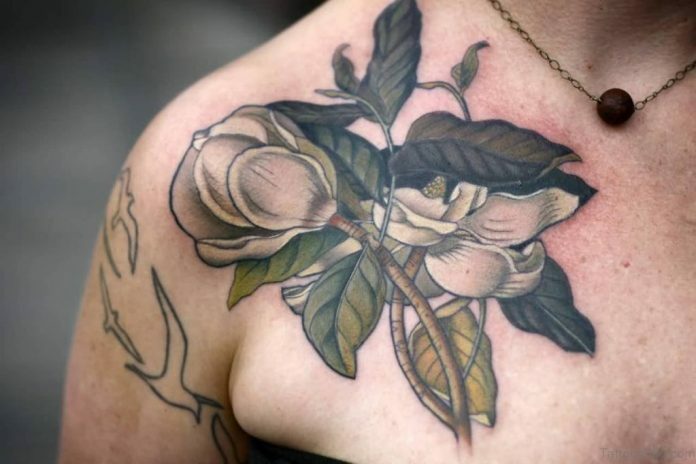 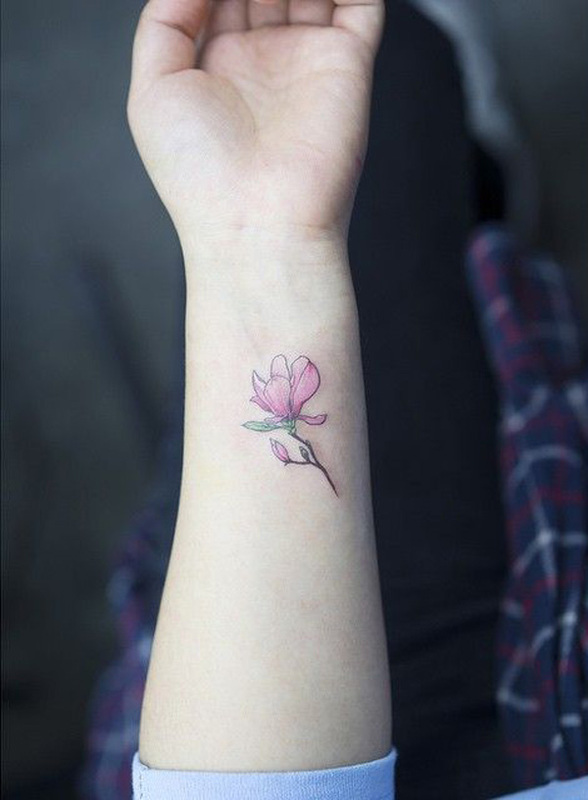 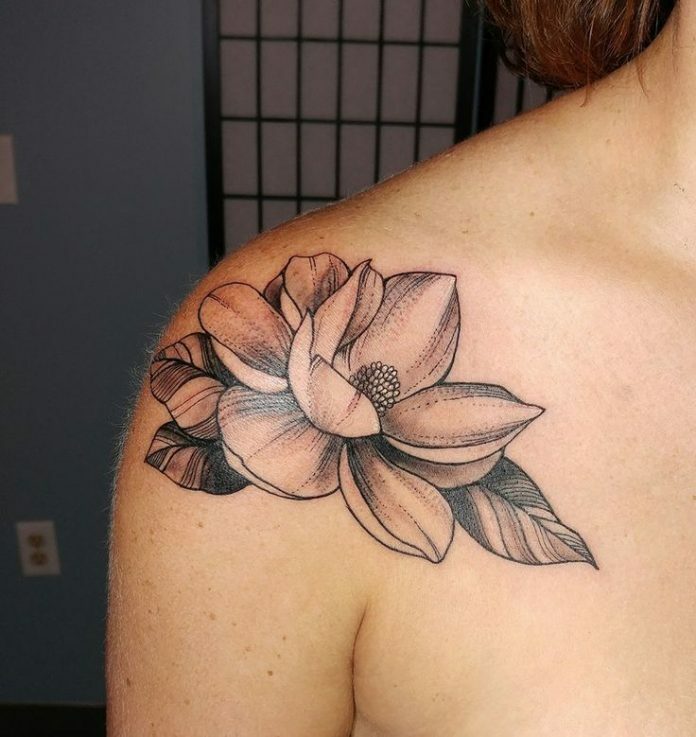 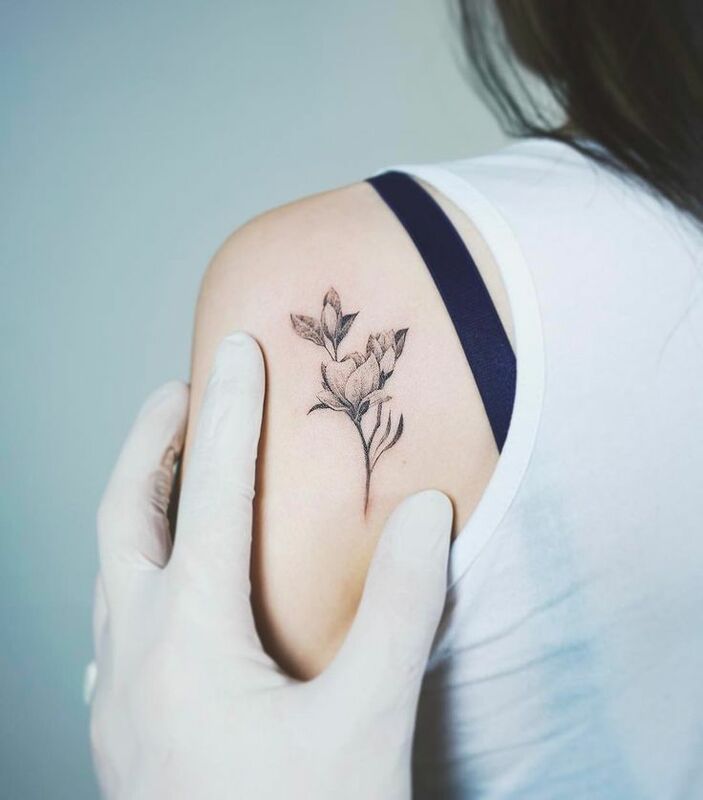 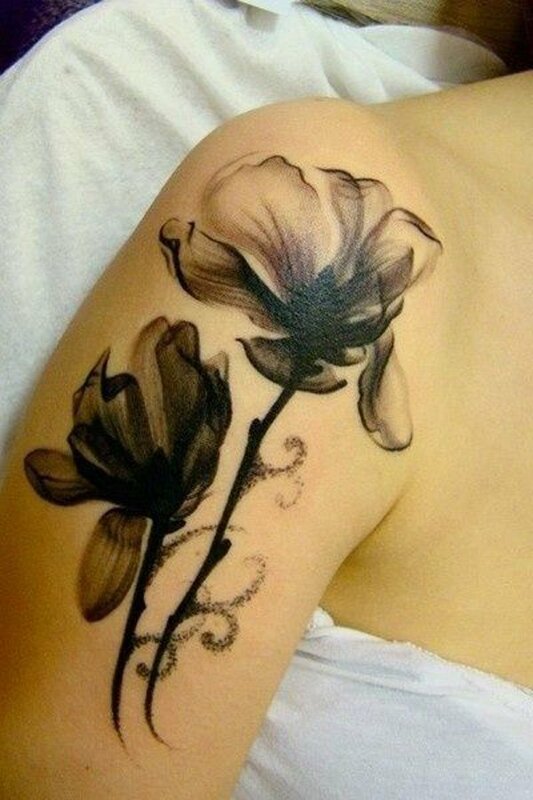 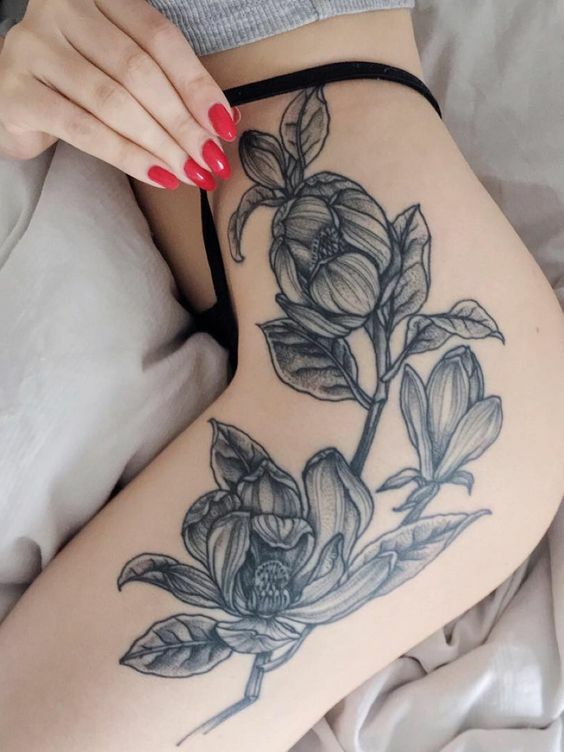 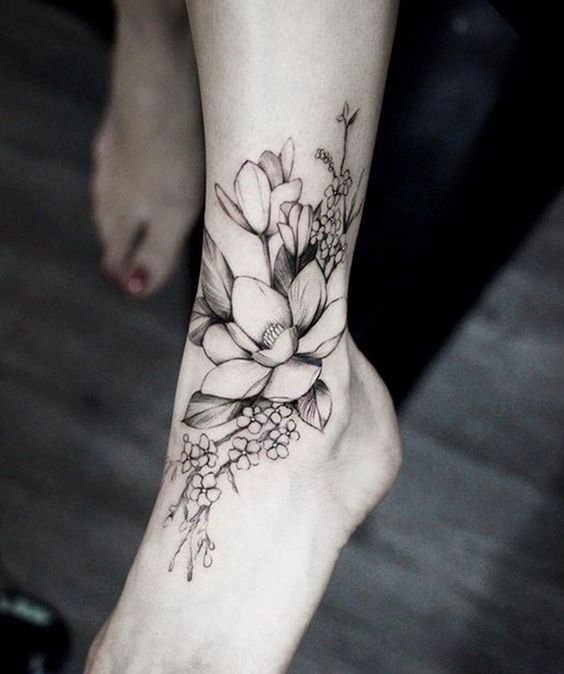 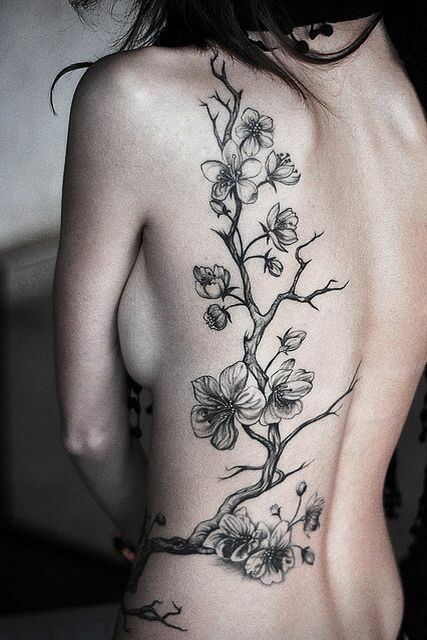 Magnolia tattoos are very popular among women, not just because it is a flower but also because it can be a good centerpiece, sternum-placed tats. 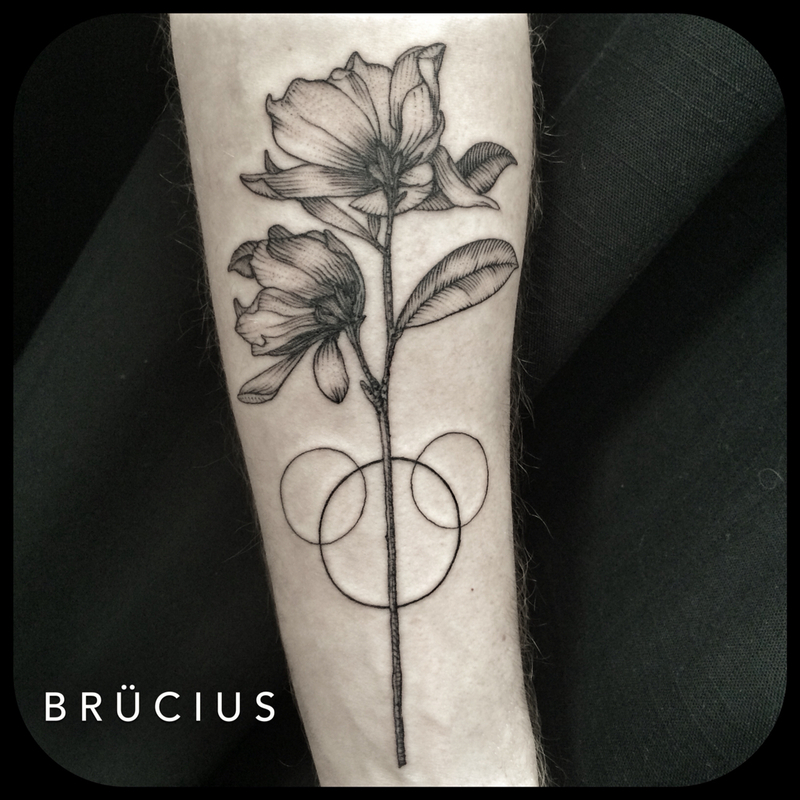 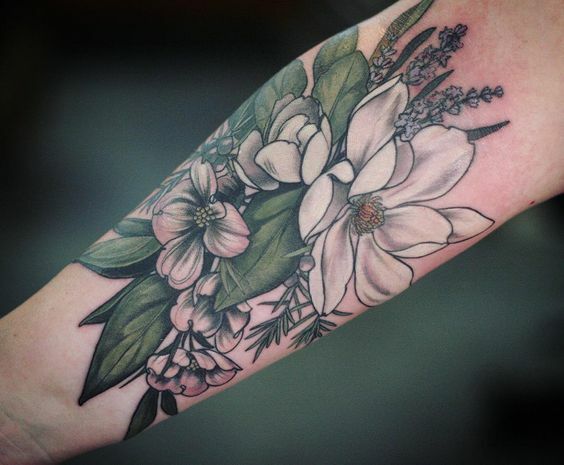 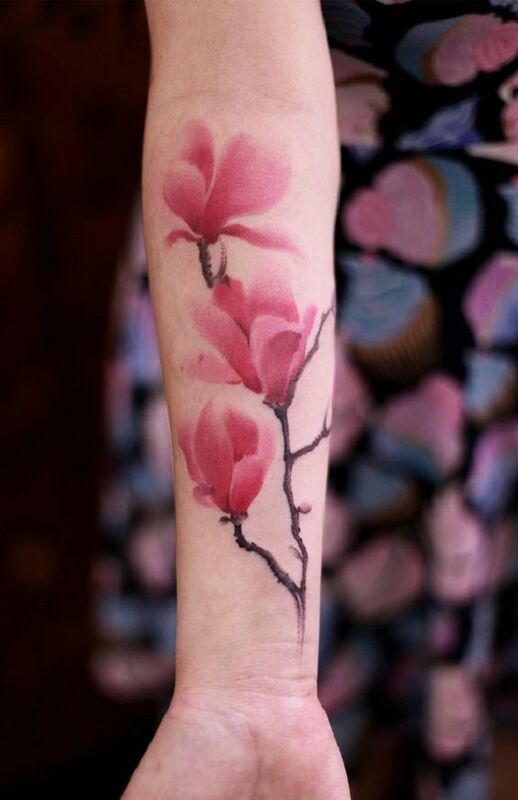 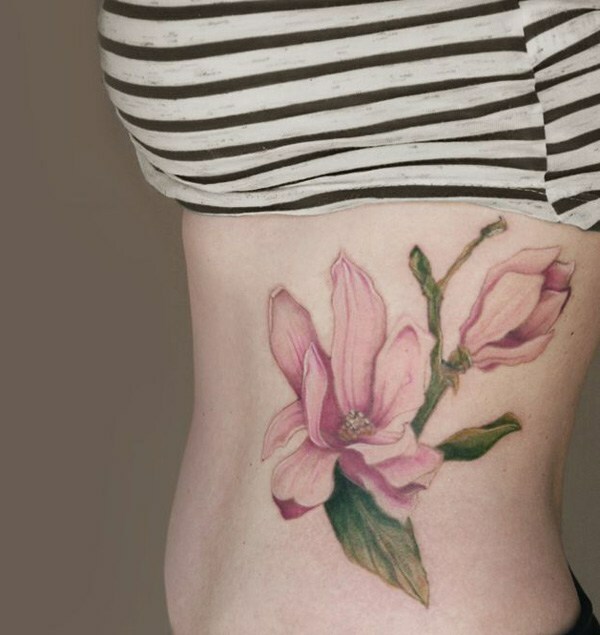 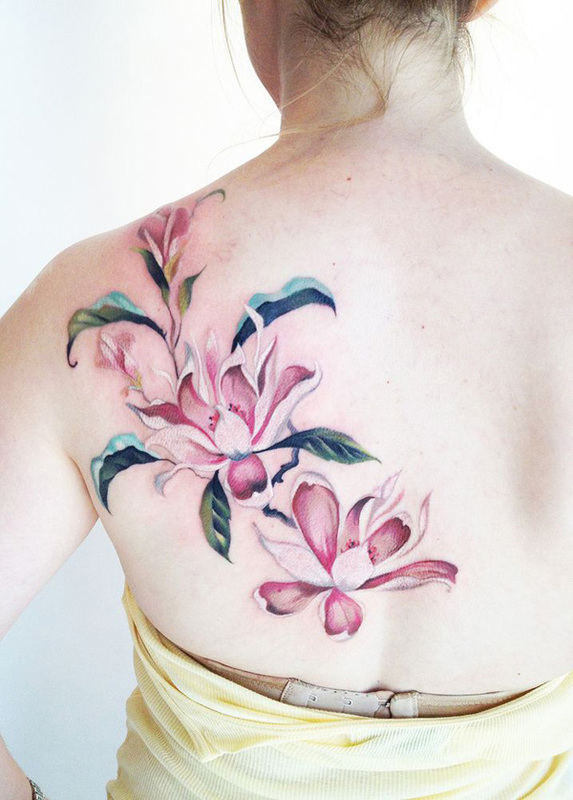 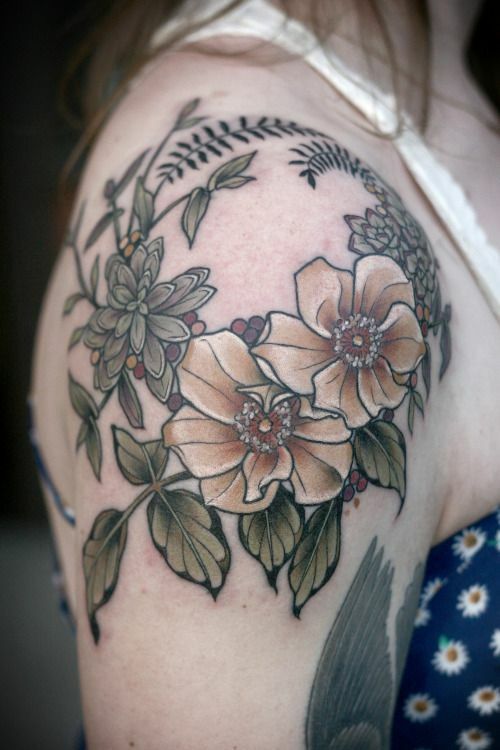 Check out some of the coolest and the most beautiful tattoo rendition of the flower magnolia here today.